Subo International sources their red fish from the scandinavian waters, South America, FAO 27. Red fish is available all year round. 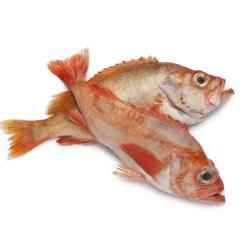 We supply this tasty fish to retail, food services and for further processing.